We all know that the yellow and blue can works for getting hinges to move again and keeping rust off metal objects such as tools. But did you know that it can also help to remove gum, keep your care grille bug-free, and even weatherproof your shoes? 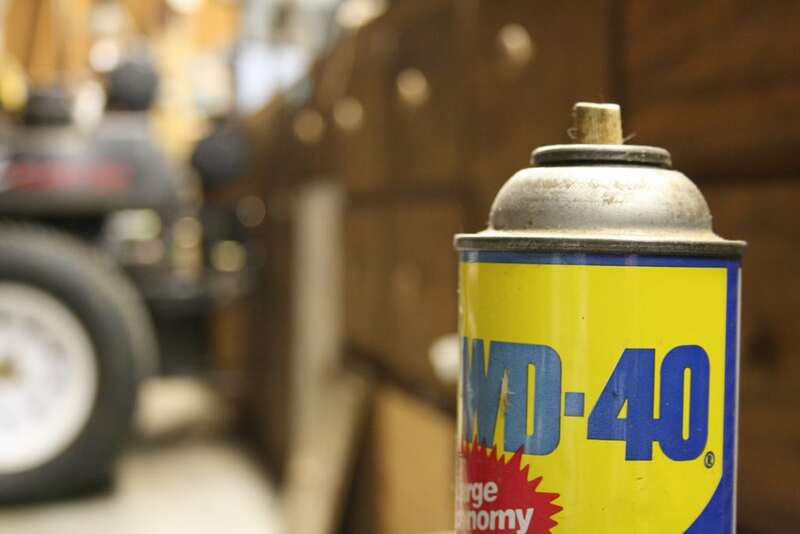 There are lots of ways WD-40 can be used. Here are 40 that you may not have already considered. When your tools get older sometimes they can splinter off. To prevent your hands from getting pricked just rub a WD-40 into the wood. It will protect the handle from rotting and splintering. Squirt a little bit of WD-40 on your finger to help slide a stuck ring off. No more struggling with it required! 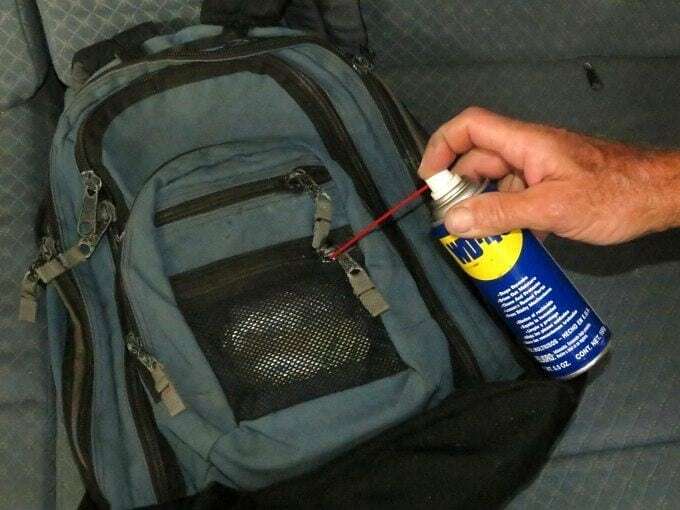 WD-40 will help get your stubborn zipper unstuck and will make it slide easier. 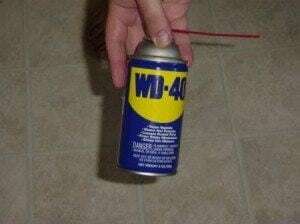 Spray it on your zipper and try to shimmy it up and down to let the WD-40 lubricate the zipper and distribute it evenly. 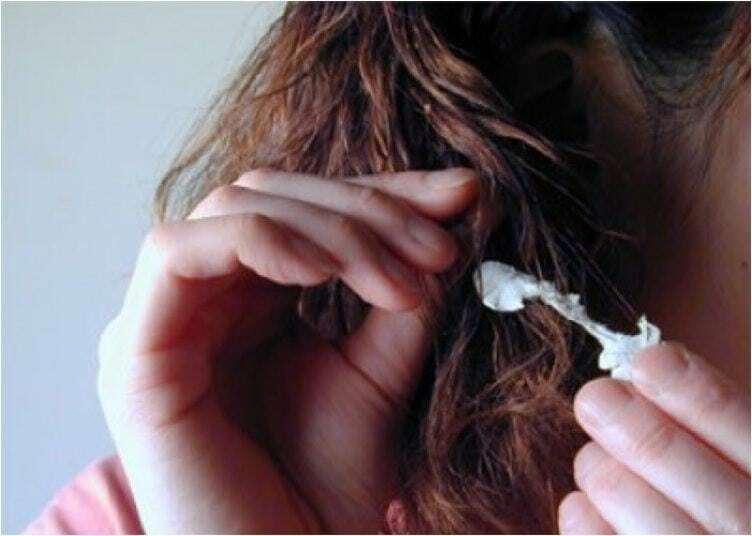 You should be able to pull gum out of hair with ease after spraying it with WD-40. Make sure you avoid the eyes and spray in a well-ventilated area. 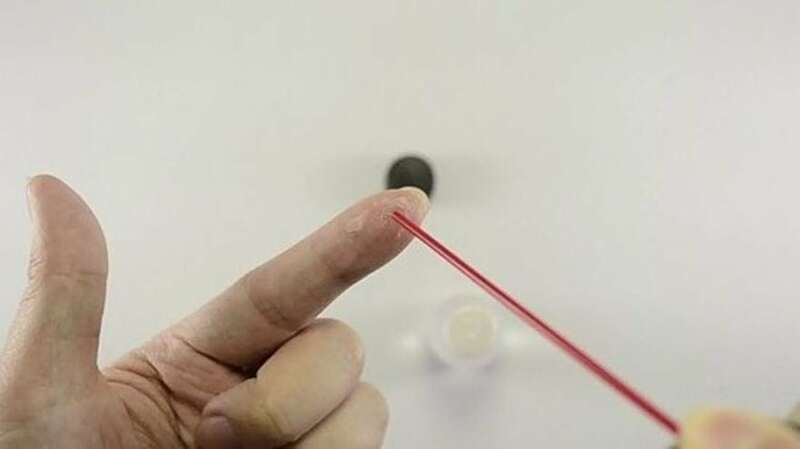 Are your fingers stuck together with super glue? Spray some WD-40 on it and rub your fingers together until it goes away. You can also use it to remove glue from unwanted surfaces. You’ll never have to scrape dog crap out of your shoes ever again. Just spray some WD-40 on the bottom of your shoes and rinse it with water. The dog poo will slide ride off. Remove tar and stubborn scuff marks from hard-surfaced floors by spraying it with WD-40 and scrubbing. 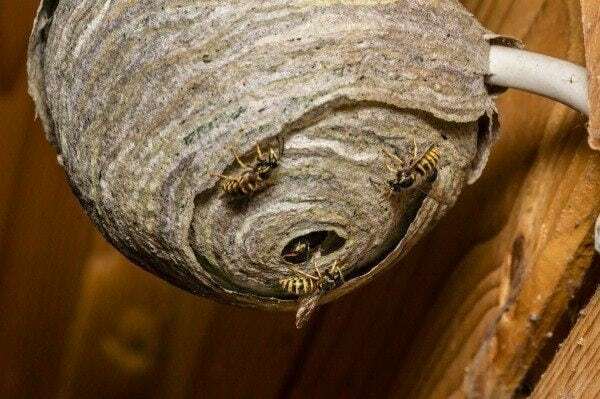 Spray WD-40 where wasps build their nests in the springtime. This will prevent them from building when the weather gets warmer. 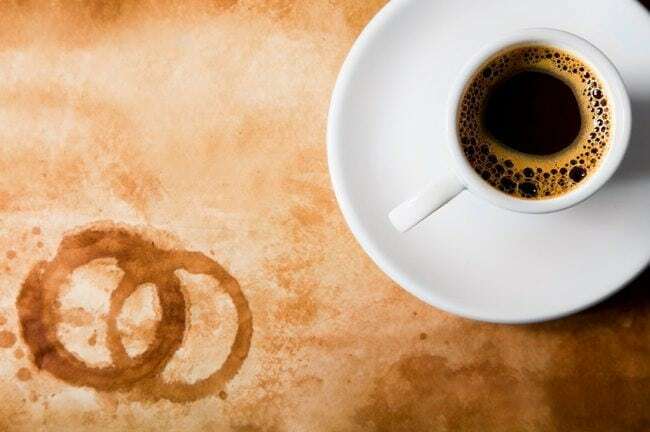 If your countertop has become stained with tea, you can spray some WD-40 on it and wipe it away with a sponge to remove the stain. If you don’t want snow to build up on the windows of your home or car, try spraying a little bit of WD-40 on the outside of your window before it snows to prevent it from sticking. 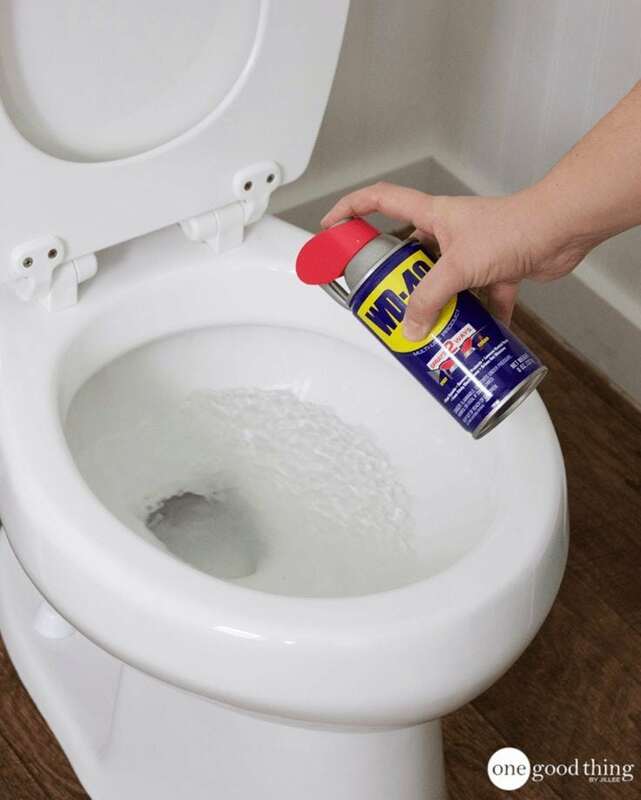 Spraying WD-40 into your toilet bowl and wipe it down with a toilet brush to get rid of gunk and lime buildup. 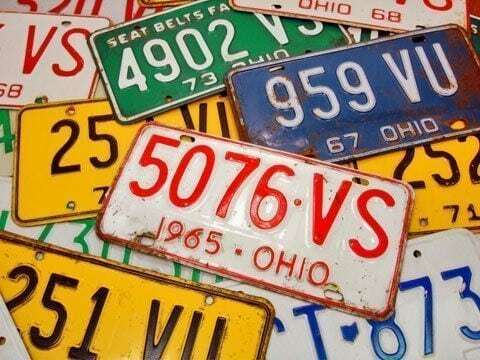 Remove rust from a license plate by spraying it with WD-40 and wiping it with a rag. This will make it look like new. Coat your shoes or boots with some WD-40 to prevent water from getting in. This will also remove salt stains. 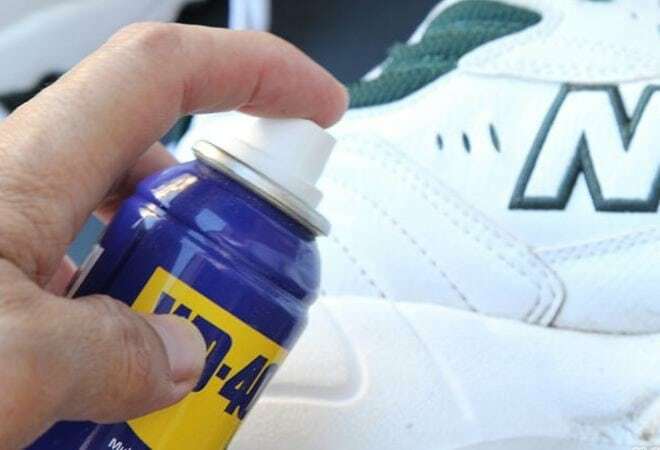 Spray your shoes with WD-40 and wipe with a clean rag to get rid of the stains. Spray some WD-40 on a stubborn sticker or price tag and rub the sticker off with a cloth. It will peel right off. Spray some WD-40 on a rag and use it to wipe down your silver to prevent it from tarnishing and keep it in good condition for years to come. Spray some WD-40 on your shoes to get rid of salt stains and wipe clean with a rag. 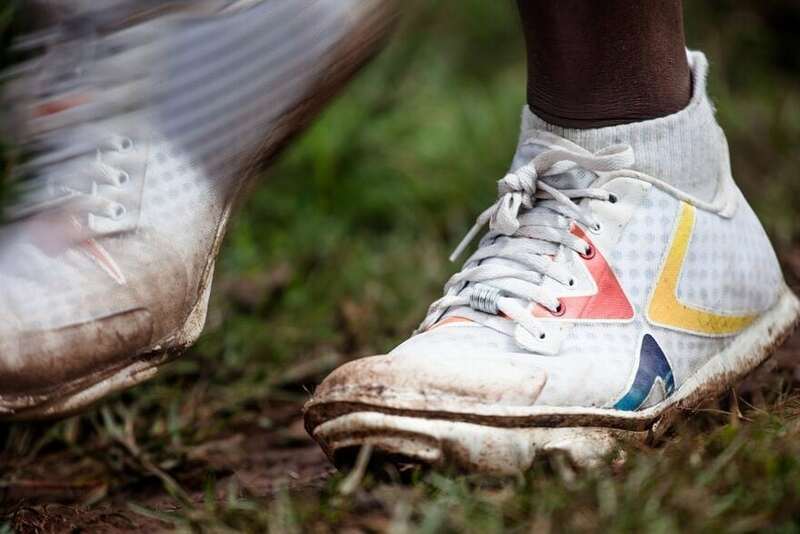 You can spray your entire shoe to give it a waterproof barrier. Squirrels will eat ALL of your bird seed if you don’t do something about it. 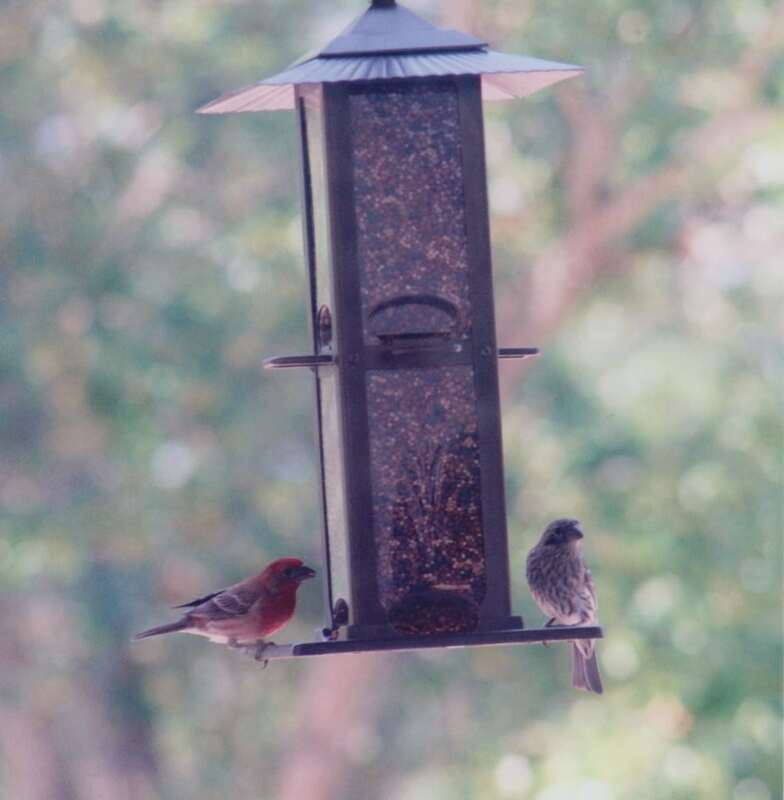 Spray some WD-40 on the top of the feeder to keep them at bay. They will slide right off of it. You can use WD-40 to dislodge gum from your carpet, shoes, or anywhere else. Spray, let it sit, then pull it off. 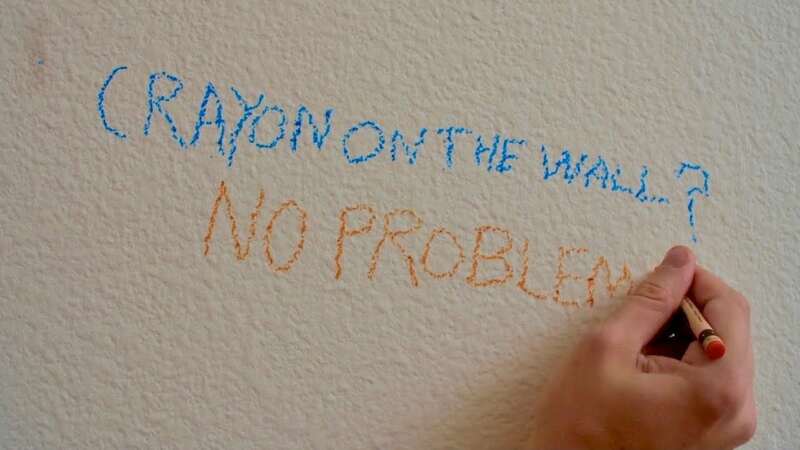 WD-40 can remove crayon from painted walls that have a sheen, furniture, and clothing. Just spray and wipe with a rag. 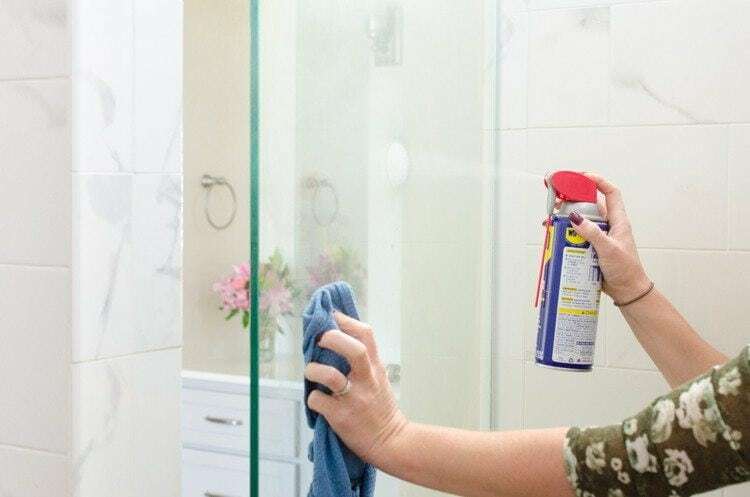 Spray WD-40 on your glass shower doors to prevent water stains from accumulating. 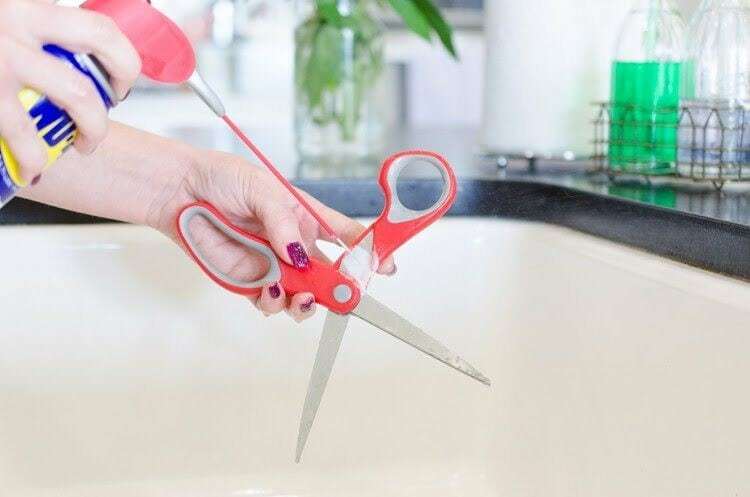 Use WD-40 on your scissors so that they won’t stick. This also works if they are already sticking. WD-40 is your best bet when it comes to lipstick stains. 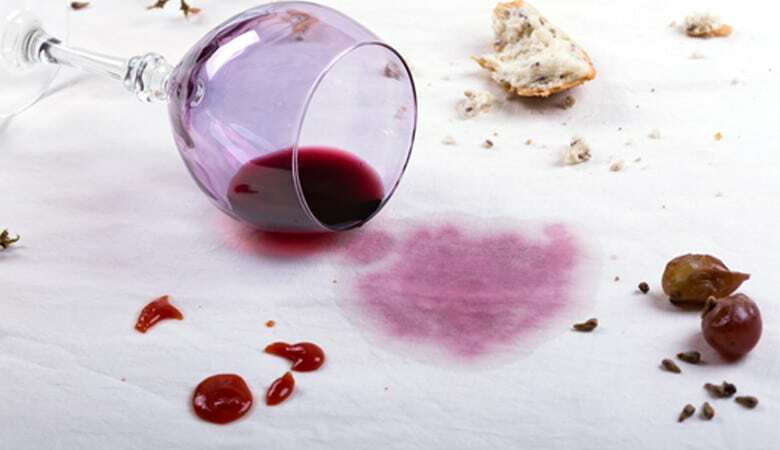 It works to remove the stain even if you’ve washed the article of clothing. Spray a little bit of WD-40 on a cloth and use it to easily wipe away scuff marks. It’s as easy as that! No elbow-grease required. Piano keys can get pretty grubby. 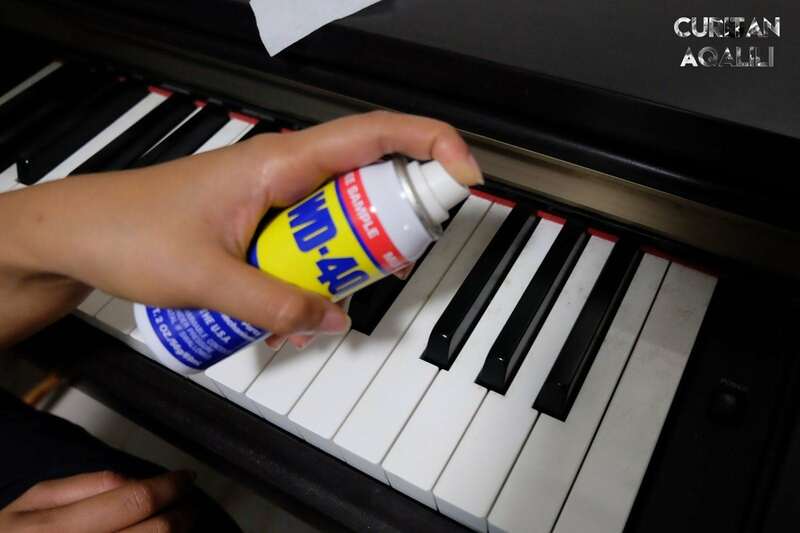 WD-40 works like a charm to clean off piano keys. 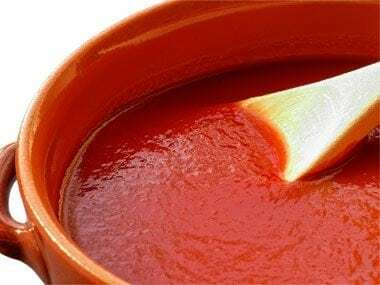 Use WD-40 to get tomato stains out of your clothing. Just apply the WD-40, wait a few minutes, and then wash the clothing as normal. WD-40 will remove ink stains from jeans and leather. Apply WD-40 to the spot, let it sit, and then wash the clothing item with detergent. 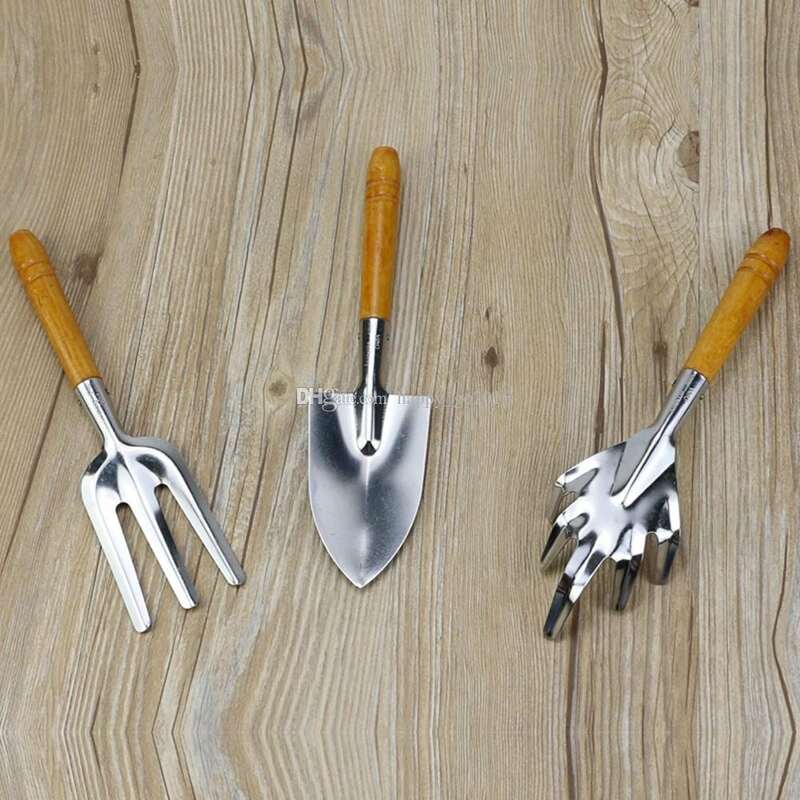 Apply a thin layer of WD-40 to your tools to ward off the rust and keep them working properly. 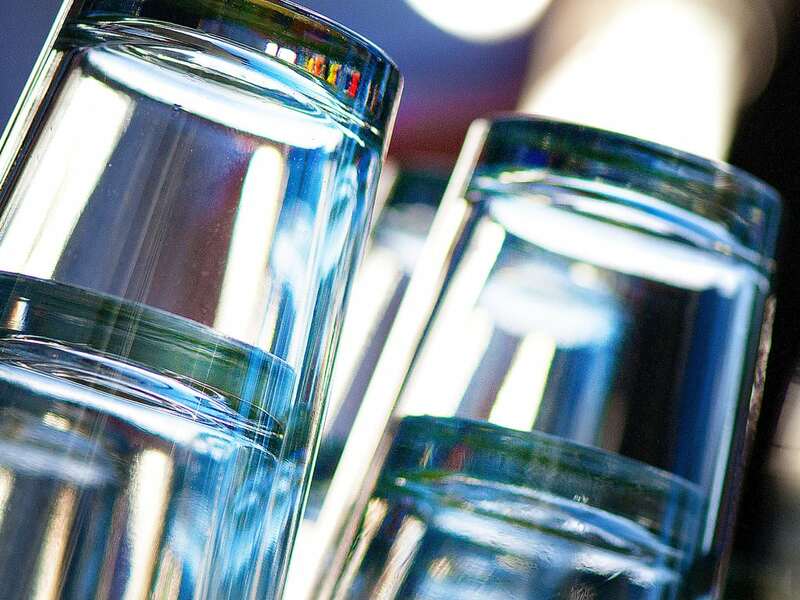 If you find yourself with two glasses that are completely stuck together, spray them with a little WD-40 and wait a few seconds. They will slide apart with ease. Just make sure to wash them well before using! 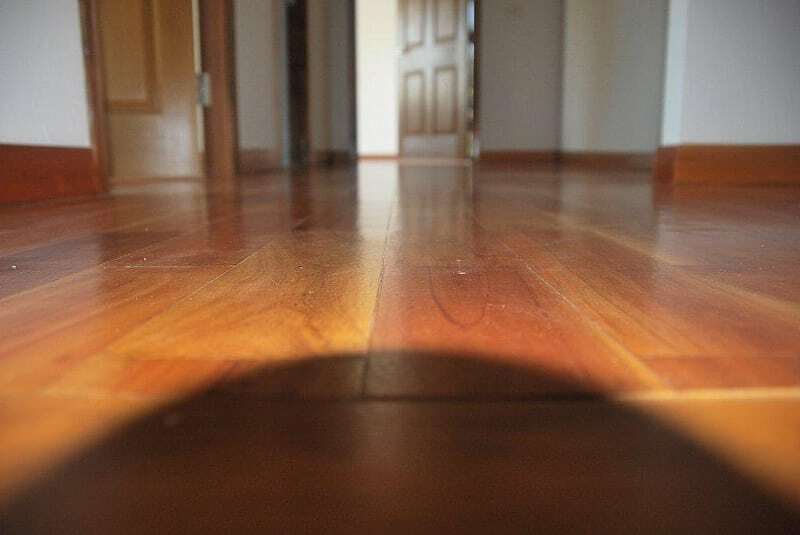 Are your floors actually TOO shiny after having them sealed? Put some WD-40 on a soft cloth and wipe the surface to remove some of the shine. Apply a small amount of WD-40 to a cloth and carefully wipe the string. 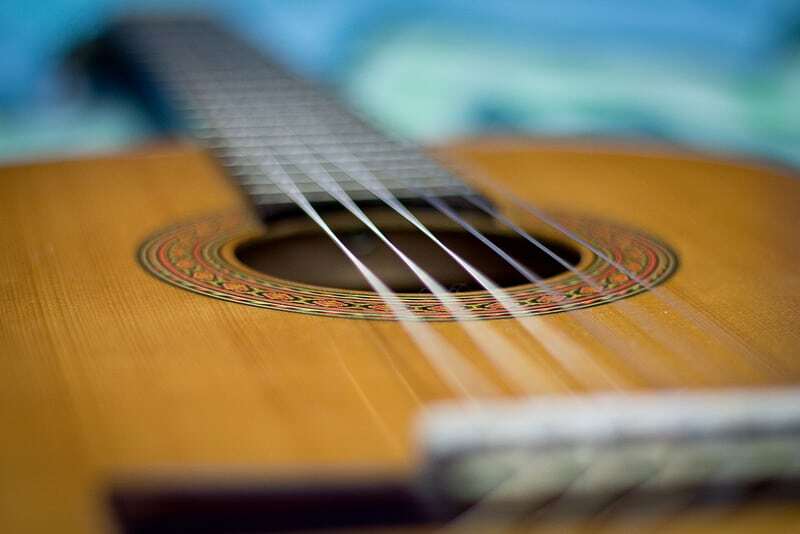 Make sure to avoid touching other parts of the guitar, such as the wood. The WD-40 will help to maintain the string quality for longer while preventing rust. 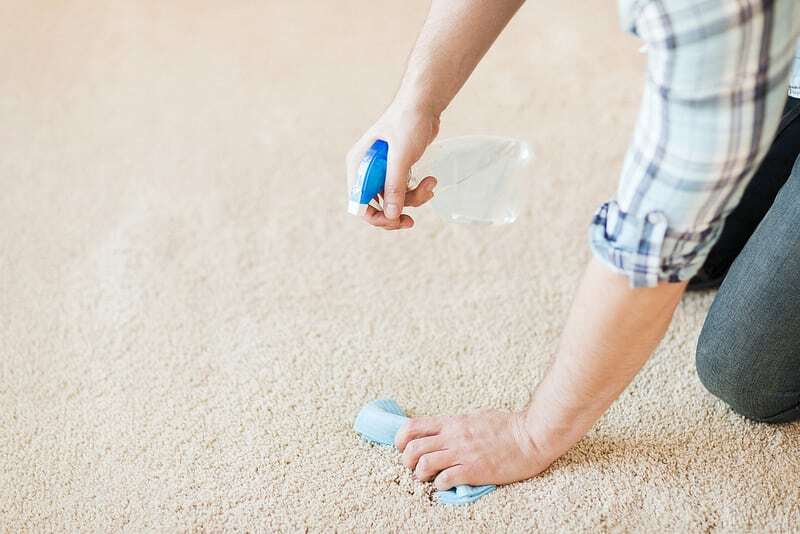 Spray any stains with WD-40, wait a minute or two, and then use a sponge and some warm soapy water or carpet cleaner to finish removing the stain. It should come right off. 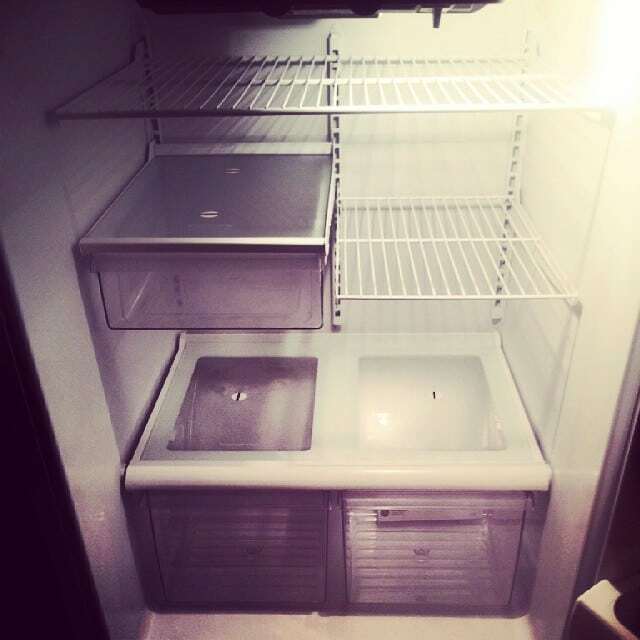 When food gets too caked on to clean with traditional methods, bring in the WD-40. A little spray will help the hardest stuck-on food to slide right off. 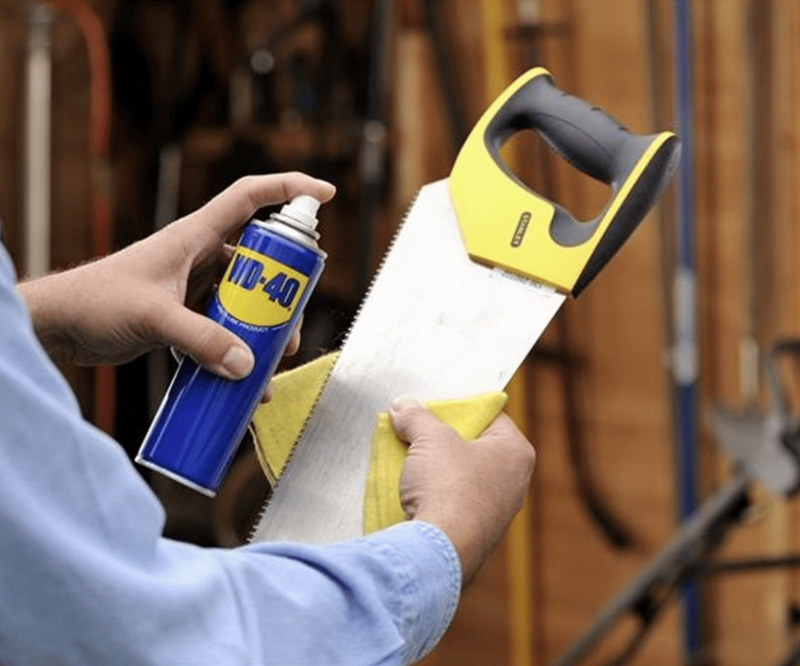 Soften and preserve your leather furniture with WD-40. 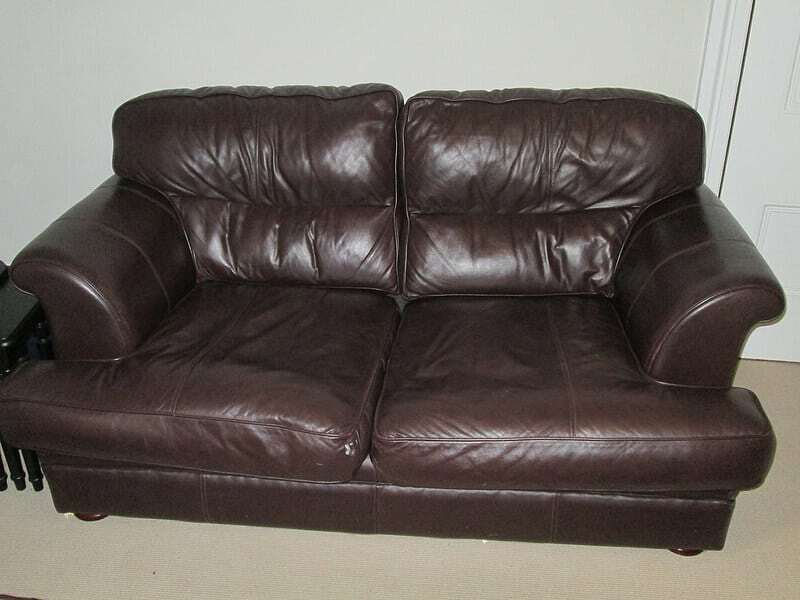 Spray some onto a soft cloth and wipe the leather to give it renewed life. 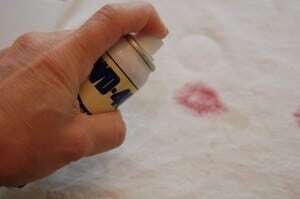 If you have any particularly stained clothing, spray some WD-40 on the stain before it sets and then throw the clothing into the wash as usual. This is particularly helpful for blood or other difficult to remove stains. 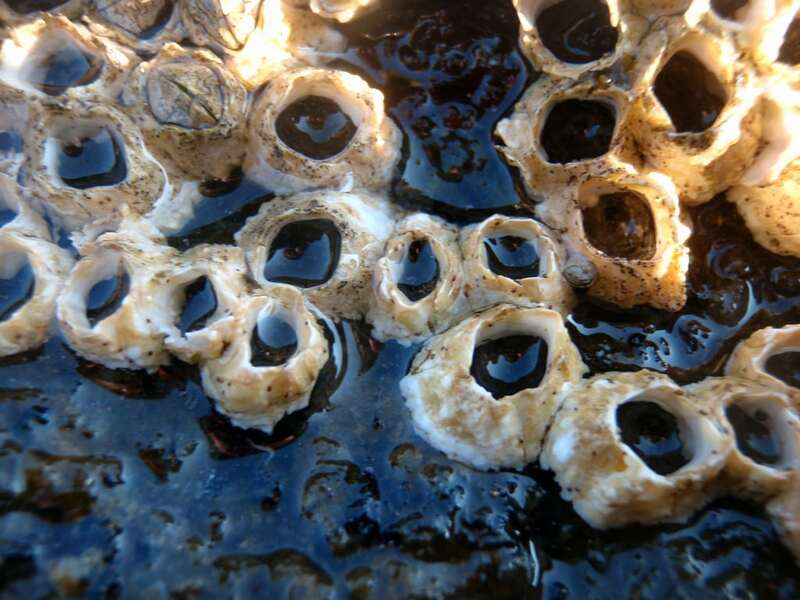 If you have ever owned a boat, you will know what a task barnacle removal can truly be. 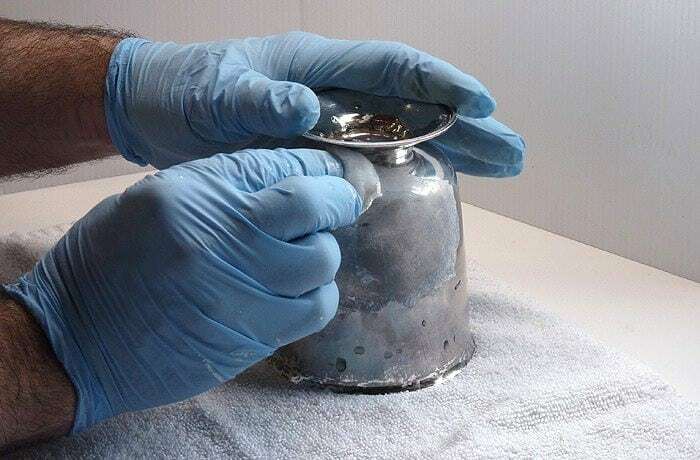 Make it a million times easier by spraying the area with WD-40, waiting several seconds, and then using a putty knife to separate the barnacles from the boat. 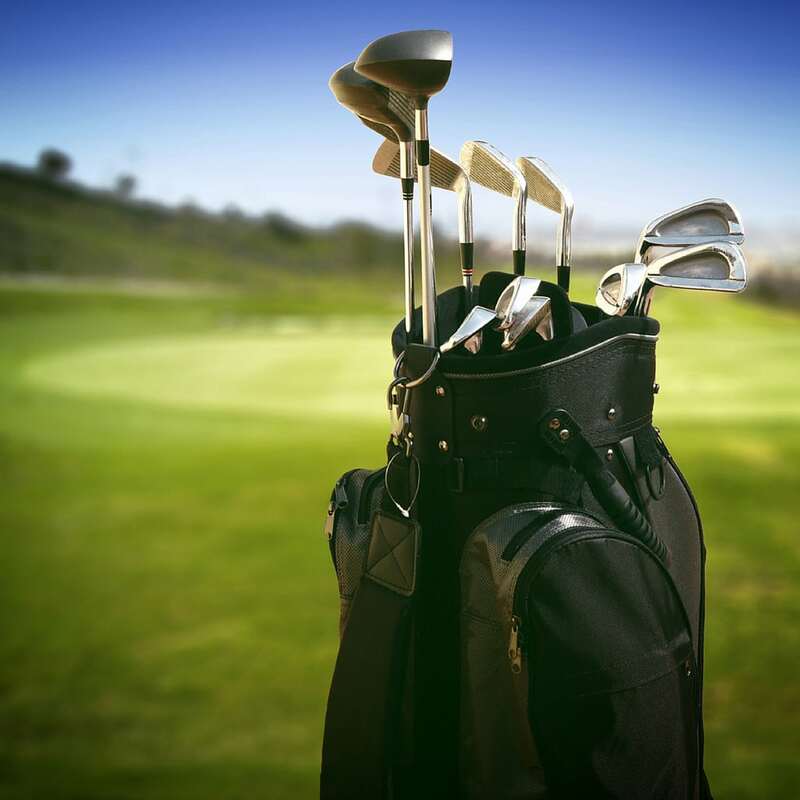 Use WD-40 on the metal portions of your golf clubs to keep them shining and rust-free for many years and gold games to come. If you drive through particularly bug-infested areas, you know how quickly they can pile up on your car or truck’s grille. 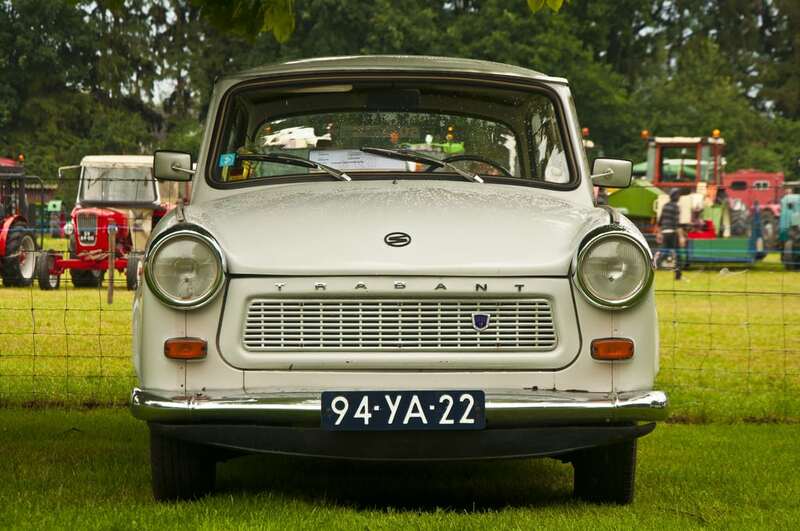 Make that a thing of the past by wiping the grille with WD-40. The next time a bug hits your vehicle, it will just slide right off. Did another car brush up against yours in the parking lot and leave their own paint behind as a reminder? Just spray the area, wait a few seconds, and then wipe it with a clean rag. Your original paint job will be restored. Does your driveway have ugly oil stains left behind from a leaky vehicle? Spray the area with WD-40 and then hose it off. You will have the newest looking driveway on the block.